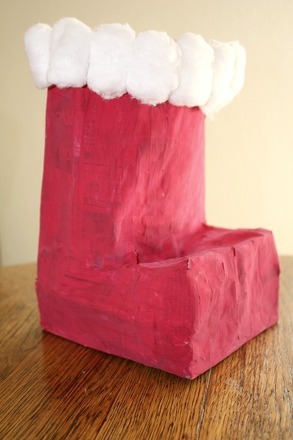 Make a Tzedakah box this Hanukkah. The name of the Tzedakah box (pronounced "Sedaka") comes from the Hebrew word "tzedek," meaning righteous. Jewish families use a Tzedakah box in their houses and synagogues to collect money for charities. 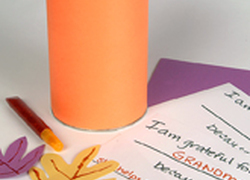 Teacher your child about Jewish culture with this fun arts and crafts activity. 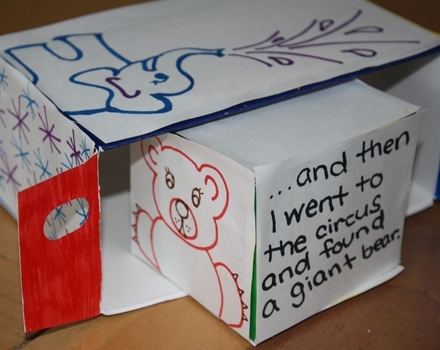 Using a Kleenex box and some old magazines, he'll design and decorate his own Tzedakah box. He'll exercise his creativity while getting research practise picking a charity. Have fun collecting coins in your Tzedakah box, and do some good in the world! Start off by helping your child use the Internet to research some charities. Is there any cause she's especially passionate about? Does she want to donate to a charity that helps lost animals? Or one that gives food to hungry children? Once she's picked a charity, it's time to cut out some decorations! Encourage her to look through the magazines and find pictures that she wants to use. 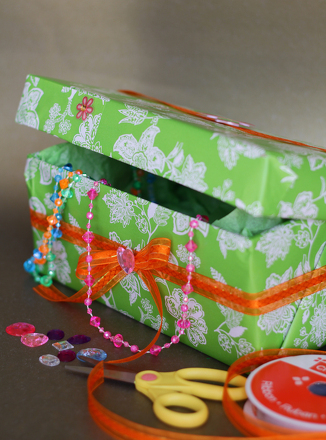 She can use pretty pictures, or she can design her box to match the charity she's chosen. She could find pet photos if she plans to donate money to an animal shelter, or food pictures if donating to a food bank. 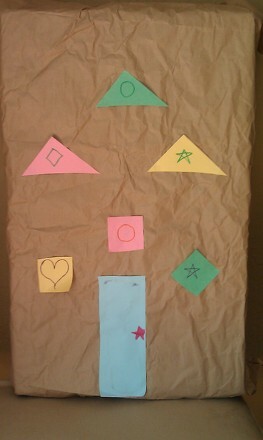 She can also cut out shapes from colorful construction paper to add to her decorations. When she has her decorations all ready, have her glue her pictures and designs on the box in whatever design she wants. 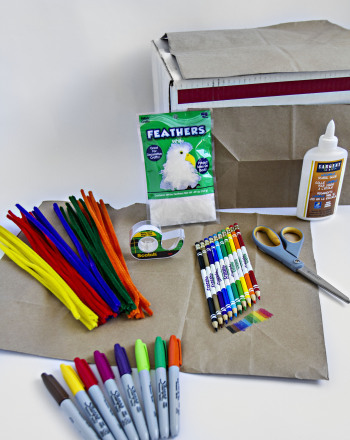 After the glue's dry, if she wants to add some extra pizazz, she can draw on the box with markers, or decorate with paints, stickers and glitter glue. When she's all done, have her set up her finished box in the house to collect the family's spare change. Just insert the coins in the hole where Kleenex came out. Once she has enough, help her donate the money to the charity she's chosen! 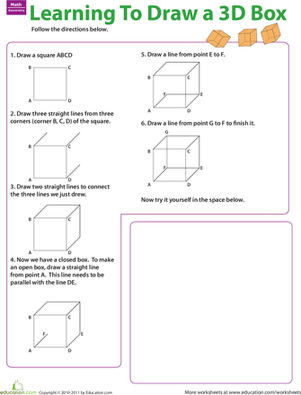 Can your child use her logic to figure out which fruit is in which box? 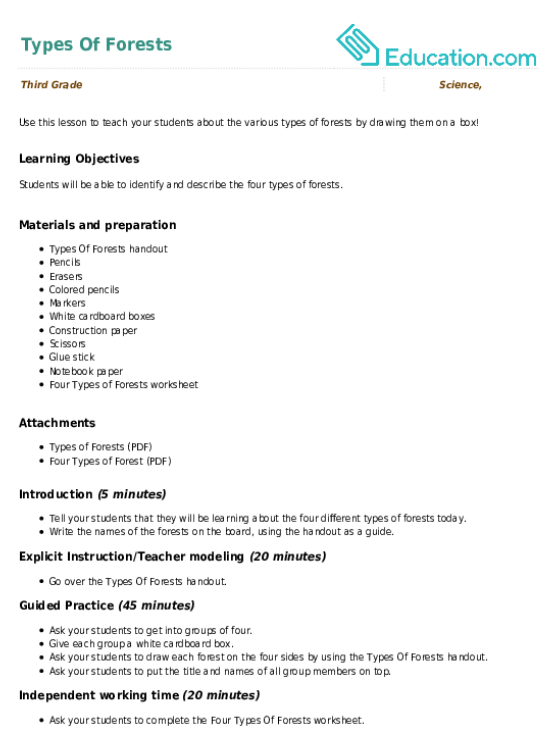 Think outside the box to solve these Rebus puzzles, a fun way to get kids to hone their logic and reasoning skills. 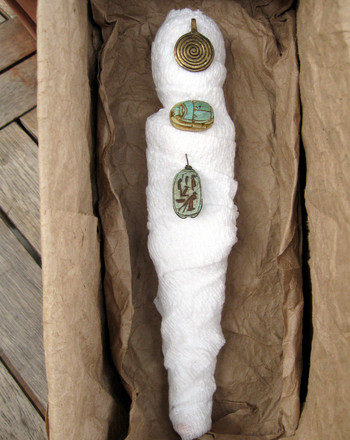 Make ancient Egypt come alive by showing kids how to make their own mini sarcophagus out of a shoe box.